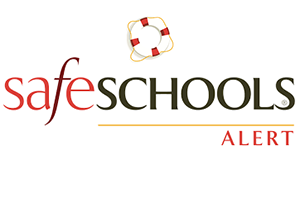 Click on the SafeSchools Alert icon above, and on the webpage that pops up, select a method for anonymously submitting a bullying or other safety concern to your school. Just follow the simple steps listed there so that your concern reaches a District 93 administrator. 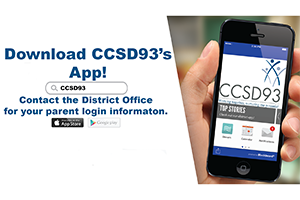 Along with our new website, CCSD93 is now offering parents (and any community members who want to download it) a new free mobile app to help you stay even more connected to your child's education. Are you a parent, educator, school board member, or community member? No matter who you are, your voice matters. 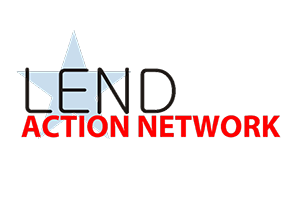 Sign up for the LEND Action Network to be involved in the legislative process for Illinois education and receive updates & Action Alerts! Western Trails was recently recognized for being a Silver Partner in the We Compost program! 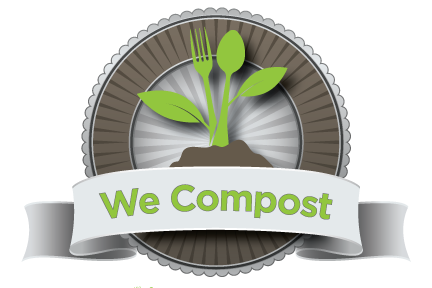 We Compost is a recognition program that promotes businesses and institutions that participate in a commercial compost program.